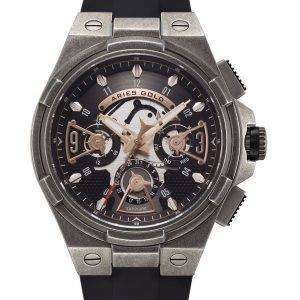 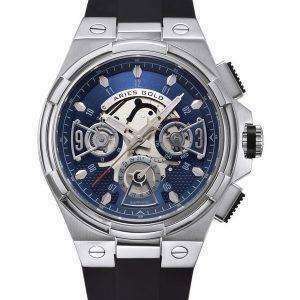 A made in Singapore brand that has made a way through the horological market and sought a place in conservative European markets like Germany, Australia and the USA. 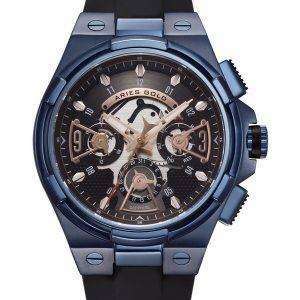 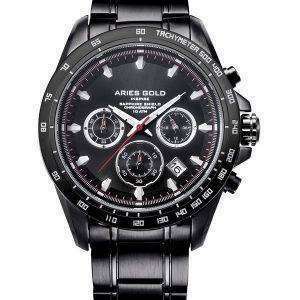 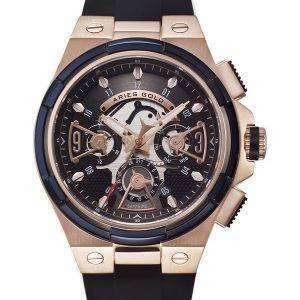 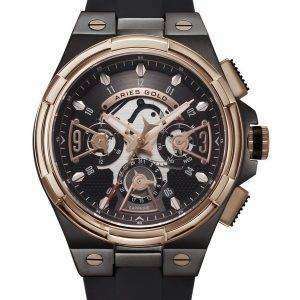 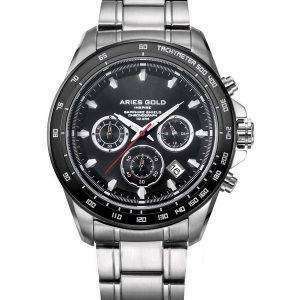 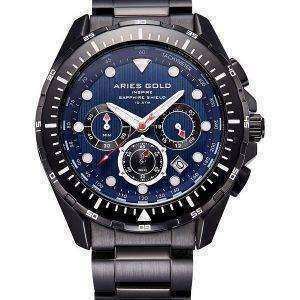 However, Aries Gold Watches has carved a niche market worldwide. 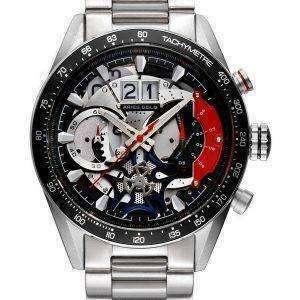 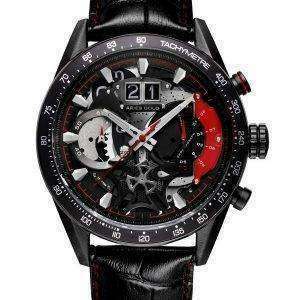 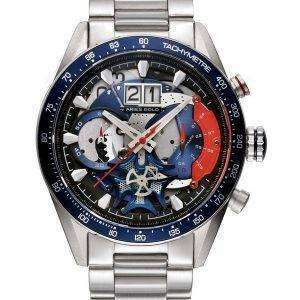 The watches are premium and are designed with a rock band theme from time to time. 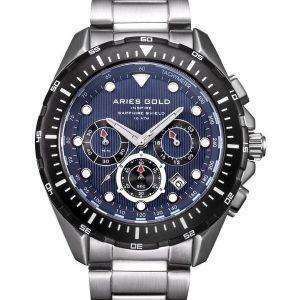 The Aries gold watches are equipped with initial scratchproof sapphire glasses and with an anti–reflective coating. 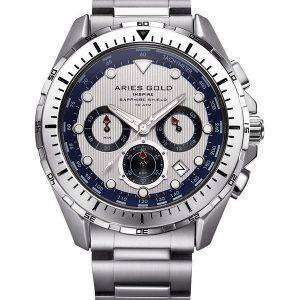 However, the jewels used in the watch as an accessory are all Swarovski crystal. 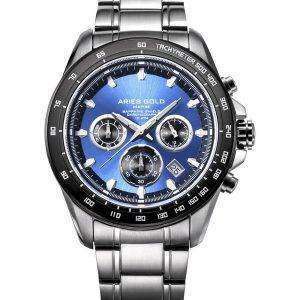 They have a lifetime guarantee along with the watch. The watchband’s are handmade and are made from the finest ilk. 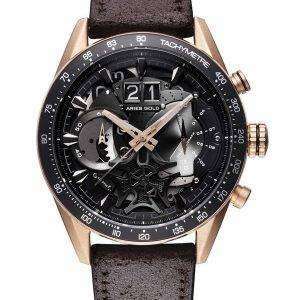 In addition, the leatherwork is done from Germany. 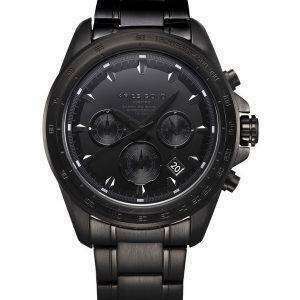 Citywatches.co.uk, are the sole sellers of these watches in UK, and all the collections are available in the website at discounted rates too. 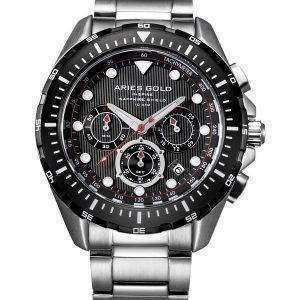 Aries gold timepieces are truly a step above with right accessories and the right price.